But there are days i don't mind eating out especially if it's something i can't make myself for example desserts, cakes and Chinese food because i'm not exactly "chinese" (banana mah) don't even know how to make a single Chinese dish man. Talk about failing tremendously lol. Or in some exceptional cases, special themed foods all the way from Japan! 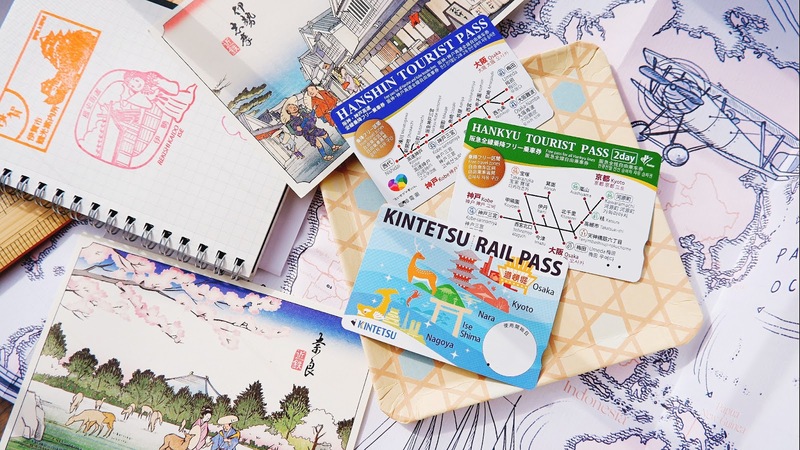 I know how annoying it is for me to always bring up "I miss Japan" in most of my postings, hoping to magically be able to transport there someday but i really, honestly do miss that country very much! If i could i would at least visit the place twice a year or something, is there a job that allows me to travel there more often? Maybe as a travel writer la..Pfft lol. Those of you who have been there would have felt the same upon coming back to Malaysia, because from the food to the lifestyle convenience, everything there seems perfect where-else we are struggling to get from A to Z on a daily basis which is a norm here in Malaysia. Gotta thank Haruna-san for the lovely lunch date we had at Alpaccaso Cafe in Aeon Mid Valley! Opened by Anista Tokyo group, this company holds various character licensing used to open up themed cafes like this. It feels totally like the one in Japan, and for those of you who are not so familiar with Japanese trends- character themed cafes are top one of the highest in demand aside from service cafes like maid & butlers. All over the world started adopting this culture because who doesn't love seeing the favorite character come to life? Honestly this isn't the first themed cafe in Malaysia, there's a Hello Kitty one in Sunway Pyramid but after the hype that place seems rather quiet but prior to the opening fans all around klnag valley flocked the place to catch a glimpse of it. The interior is nice, but guess maybe the food quality isn't justifiable hence the lack of customers. 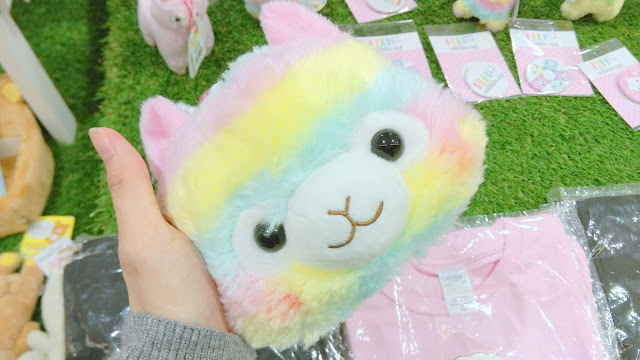 Can i have my hair like this pastel rainbow alpacasso? lol. However i know that i am like a month + late in writing about this cafe because i did not have time to drop by till recently but i have seen tons of postings and reviews on social media and its to my surprise too because i never knew that アルパカッソ (Alpacasso) had such a huge fan base here or maybe it's just typical Malaysia riding on the wave trend haha! Alpacasso character came up a couple of year back, when it was first introduced i was still a high school kid who couldn't afford original character merchandises with my lunch money so all i could do was admire it in photos released on their official website lol. But now i am a dedicated Gudetama fan instead, so i'm sorry alpacasso lol. I know there's a species difference (but relatives) between an Alpaca and an Llama but i can't help thinking they are the same no thanks to the cartoon The Emperor's New Groove haha! It's the time we use the term "same, same but no same" and make sure to say it in a typical cina-pek slang ok? Touch & Go Card holder pouch! Based on my observation dining at Alpacasso Cafe, it's a pleasant small dining area within the kids department of AEON and if you guys have observed, AEON has done some major revamping lately making it look almost like a carbon copy of the original one in Japan. AEON's main HQ is in Chiba prefecture by the way, it holds one of the biggest AEON malls throughout Japan! 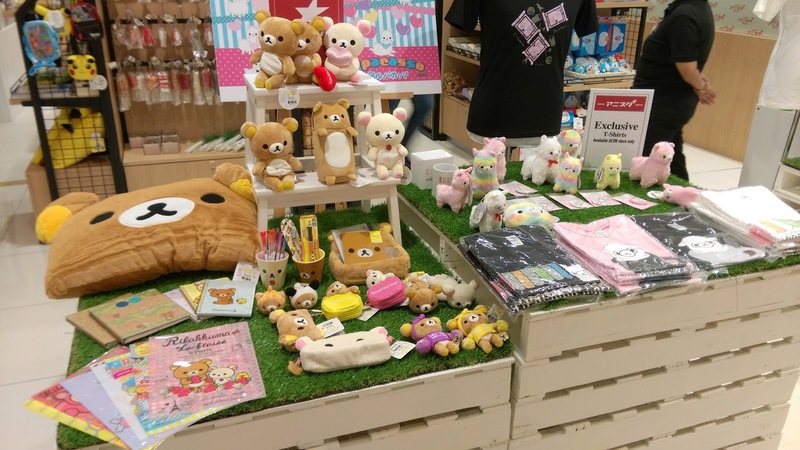 This section you wouldn't miss at it's located near the entrance of AEON where the other character merchandises are sold- you can find Rilakkuma, Coroham Coron no Daikobutsu Hamster Plush collection, San-X Sumikko Gurashi and many others aside from Alpacasso. As dining in these sort of places isn't something we do on a daily basis as well, once in a while a well deserve treat is also good with your hard earn money. We pay money to explore, and to experience things, and compared to paying for flight ticket to Japan and staying there just to experience these type of character cafes, i find them opening in Malaysia a real blessing itself lol. For now there are western meals served at the cafe, the closest Japanese food you'll find there is their "Curry Rice" which is a non spicy version of our local curry. Though the food variety in the cafe are not much, but at least it's fun getting to take pictures of these instagram worthy food before devouring them. Alpacasso Latte art, made with a special digital cut stencil brought in from Japan. If you order their cheesecake, you are able to bring home your own alpacasso cup that it's served in! Everything is edible by the way, including the ears on the bun. And for the month of November, Alpacasso Cafe is having a special lunch set promotion! Order any of these 3 from the menu, just top up RM3 for a beverage of your choice either coffee (hot/ cold) or tea (hot/cold) and every lunch set receipt is entitled for a lucky draw! Remember this is you last chance to visit this cafe before their next theme change end of this month! Anyone wants to be my next lunch date soon? hope you are coping well with work!